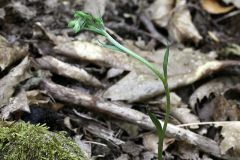 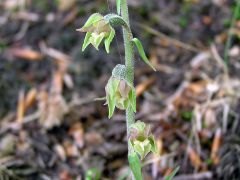 Sinonimi: Serapias microphylla Ehrh., Elleborine microphylla (Ehrh.) 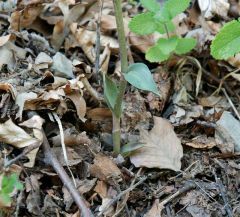 Schinz & Thell. 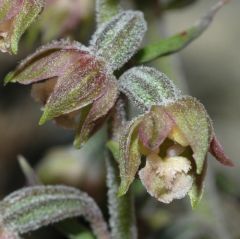 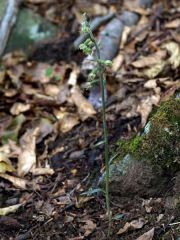 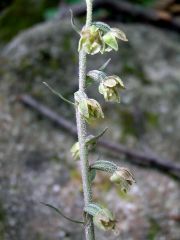 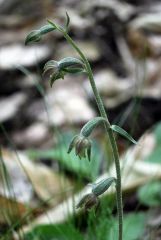 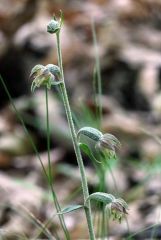 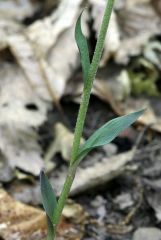 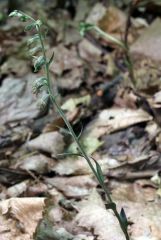 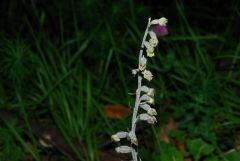 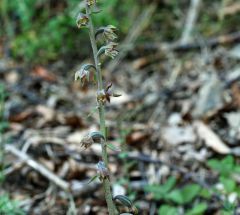 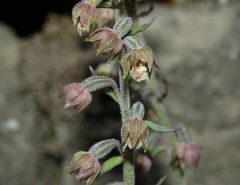 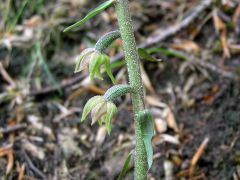 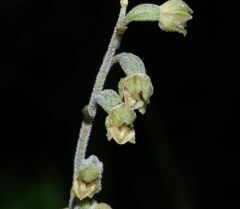 Latest Images: Epipactis microphylla (Ehrh. 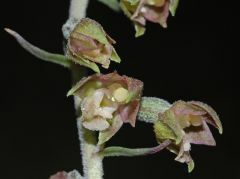 )Sw.